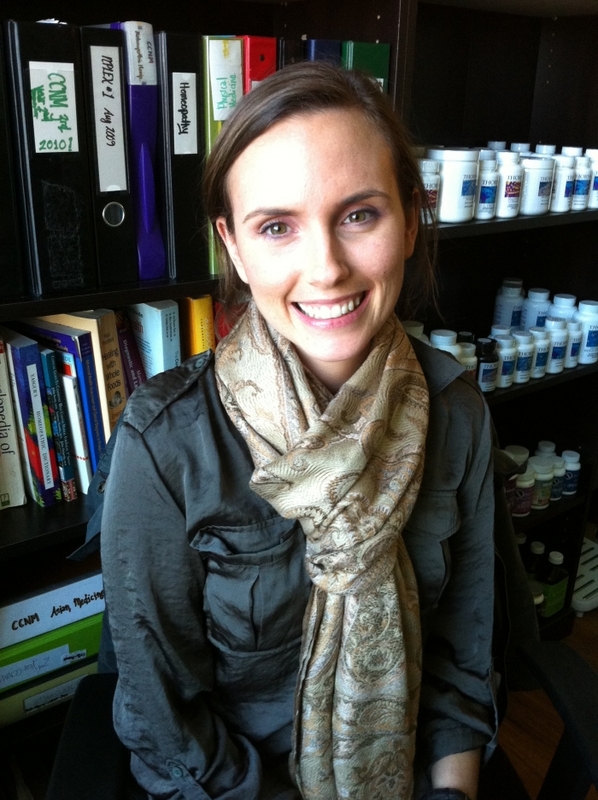 Tara Lapointe is a naturopathic doctor by schooling. She blends evidence based medicine and the wisdom of ancient medical practices with an emphasis on Ayurvedic Medicine. Think of her as the private detective your health never had. She is somewhat of a scholar of “comparative medicine”. She will find what will work best for you and your personal constitution. In Dr. Lapointe’s general practice, she focus’s on helping others achieve optimal physical, mental and emotional health and well being. She strives to educate patients, creating awareness, the ultimate first step to change. Her goal is to support patients through their own personal health journey at their comfort level, whether it be for prevention, acute illness or chronic disease. Dr. Lapointe has further training in Ayurvedic Medicine with Matthew Remski of Toronto’s Renaissance Yoga and Ayurveda; Facial Rejuvenation Acupuncture with Virginia Doran MS, LAc; Reiki with Dr. Usha of the Buddha Hall in Dharamshala India; Parenteral Therapy with Dr. Paul Saunders PhD, ND, DHANP; Dream Interpretation with Dr. Christopher Sowton ND, FCAH; Advanced Nutritional IV Therapy with Dr. Paul Anderson and Dr. Virginia Osborne; Chelation IV Therapy with ACAM (member); Healthy Breast Teacher Training with Dr. Sat Dharam Kaur; Injection Therapy (neural therapy) with Dr. Klinghardt. Dr. Lapointe strives to maintain a balanced lifestyle with an active passion for yoga and long distance running as well as pursuing an artistic side by playing music and painting. She enjoys venturing into the farmers markets and creating whole food dishes, relaxing with family and friends, cuddling with her pet cat Carma, reading at coffee shops and taking in the live music and art of HRM.